When I was in high school (a mission school), our principal (an Italian theologian and priest) was disgusted with the small blue New Testament bibles! He would throw them out of the window if he caught you with one, saying, "What kind of Bibles are these?!" Another time, I saw a pastor preaching on TV saying, "If you have got your bible hold it up!" People were holding up smart phones and tablets! Are digital Bibles appropriate in the Church? Is there a special way of handling the Bible? How it should be treated? I don't know what a "small blue New Testament bible" is, but I suppose your principal was thinking about a translation. In Italy the Church uses the "CEI Edition", translated by Italian Episcopal Conference in 1978 and revised in 2008 and it's mandatory during official functions - but in informal occasions, sometimes we use other translations: I will not list them here, but some are acceptables, some other aren't. But the official one is the "CEI Edition 2008". About digital versions... I've seen with my very eyes priestes use them without problems during cathechism lessons and other informal occasions, but some of them still don't use it during Holy Masses (here is an example). 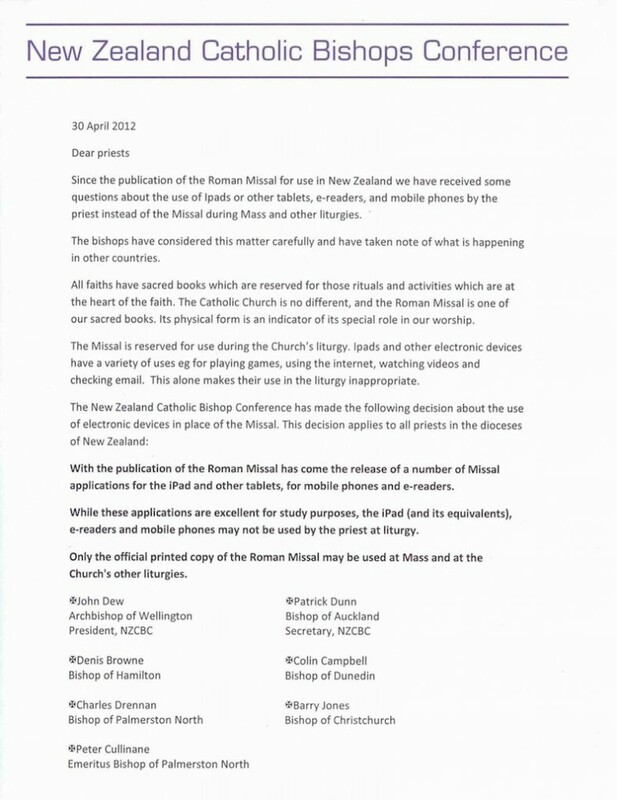 There is no official rule (at least, not in Italy... New Zeland Catholic Bishop Conference said that only printed books can be used) but in my experience I've seen celebrating an Holy Mass with an Ipad only once. About your second question... every priest I know taught me to handle every Bible with respect, and to not destroy or throw it away. Not the answer you're looking for? 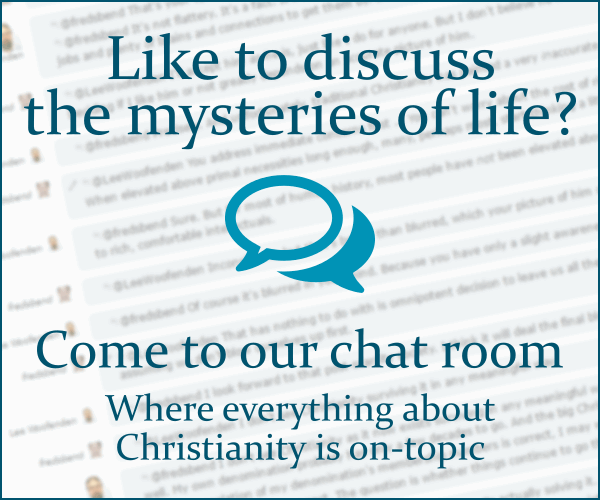 Browse other questions tagged catholicism bible catholic-bible or ask your own question. Do Catholics view atheism as a sin? Are today's Catholics encouraged to study the Bible at home? How many copies of the Bible are there per capita?